Christ Church Spitalfields is a vibrant Anglican church in the heart of east London, with a vision to see Jesus loved, churches grown and society transformed. 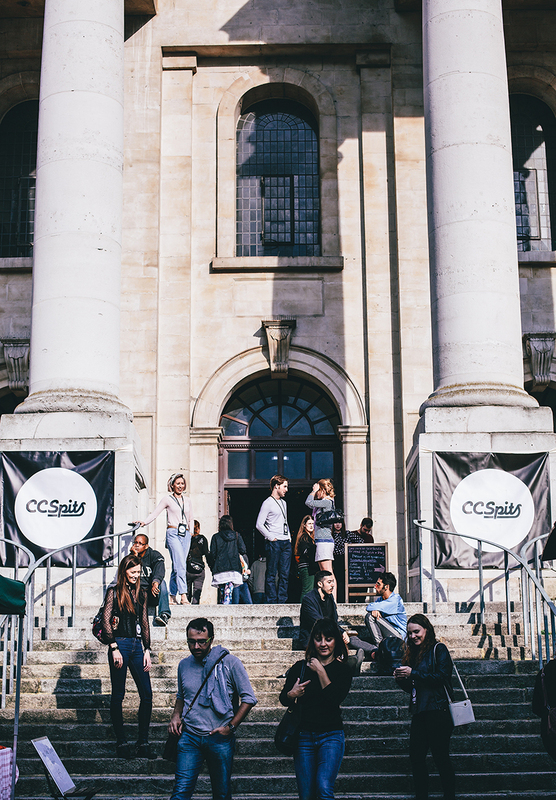 Described by many as ‘The Best Building in London’, this magnificent architectural landmark that welcomes thousands of visitors every year is home to a lively and diverse community with a passionate heart to love God and serve the local area. Sunday, 8.30am Traditional communion service using The Book of Common Prayer, meeting on the 1st, 3rd and 5th Sundays of a month. Sunday, 4pm Bengali Fellowship, meeting on the 4th Sunday of the month. Alpha is a series of interactive sessions to discuss the Christian faith in an informal, fun and friendly environment. Looking at topics including ‘Who is Jesus?’ and ‘Why and how do I pray?’, we meet for dinner on a Wednesday evening and each talk is followed by discussion in small groups. Alpha is for everyone; no question is out of bounds and you are free to discuss as much or as little as you wish. We don’t assume any background knowledge of or belief in Christianity and everyone is welcome. Though out the week a host of activities take place in our buildings and are hosted in homes across east London, these include work with children and families, students and young people, music and the arts, the local business communities and many more. We have a strong desire to care for the poor and vulnerable in our community and we partner with others to operate several services, including a weekly night shelter for the homeless, a local food bank and work with ex-offenders. The nave of the church building is open to the public weekdays 10AM-4PM and Sundays 1PM-4PM. The church is occasionally closed for a private event. We offer guided tours for groups of 10 people or more by prior arrangement.